GCS Energy Services Ltd. is a full service industrial contractor, safely executing between $50 and $150 million in contracts annually, across Western Canada. With over 20 years of industry experience, we are prepared to deliver exemplary work: safely, on time and on budget. Our spectrum of services includes Structural & Mechanical, Electrical, Concrete, Civil Industrial, Aggregate Supply & Custom Crushing, Light & Heavy Hauling, and Equipment Sales & Rentals. We offer substantial construction experience, competitive pricing, financial strength, integrity, and a commitment to your project that is supported by a foundation of quality work and award winning safety programs. Most importantly, GCS Energy Services Ltd. has a consistent track record of coming through for clients, no matter the size or complexity of the project. 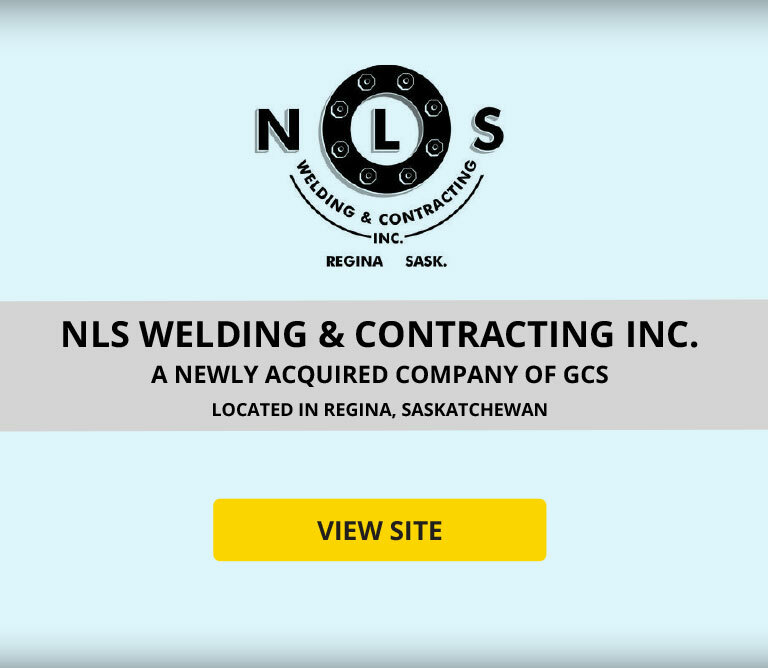 With the recent acquisition of NLS Welding & Contracting Inc, an industrial welding and fabrication company based out of Regina, Saskatchewan, GCS can meet all your service needs.